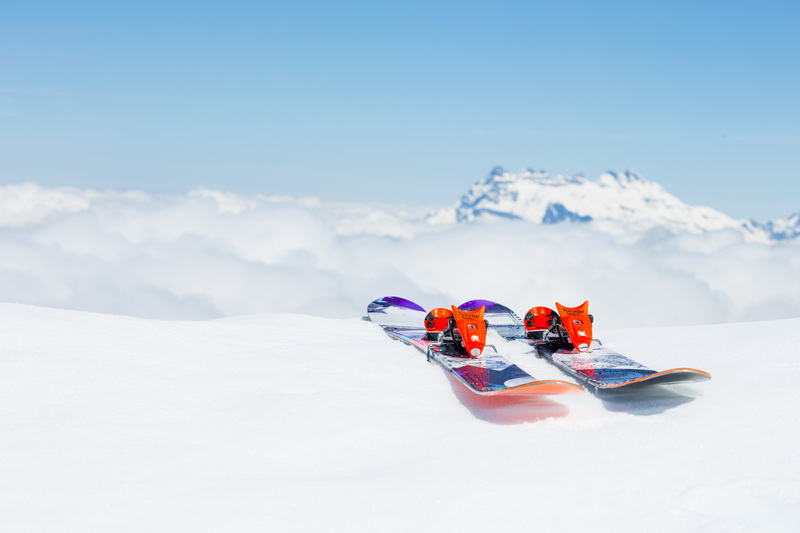 Our teams of top level, ski instructors and snowboard instructors are based at accredited ski schools in Megeve, St Gervais, Les Contamines, and Chamonix. We have been teaching and coaching for more than 15 years with 10 years of experience in the Mt Blanc valley and French Alps. We have devoted ourselves to understanding people, how to develop skills, and how to get the most enjoyment out of skiing and snowboarding. You can trust our great reputation, just read the reviews from our customers on Google and social media. At Freedom Snowsports we don’t follow templates, or scripts, our teaching is based around you. 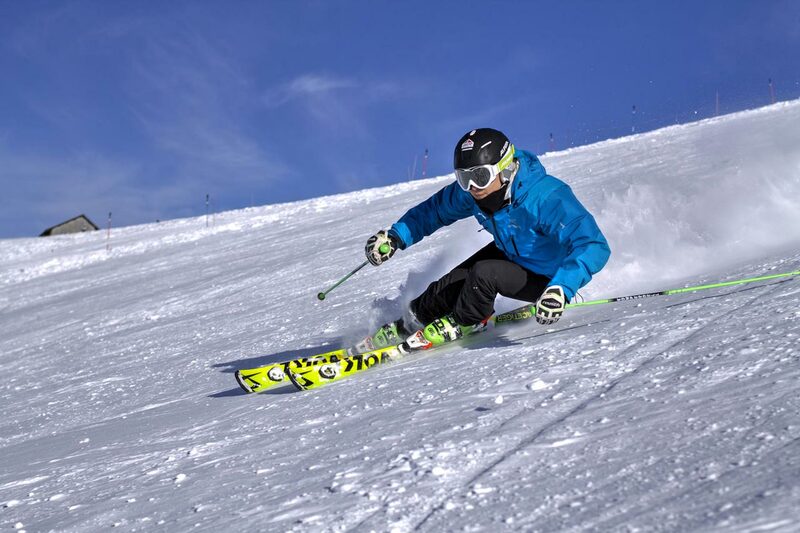 Our instructors care, and are expert teachers (not just great skiers and snowboarders). All of our instructors take the time to understand what you want from your skiing so you can go away with some amazing skills and memories. Book your customised lessons online today.